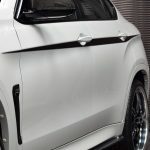 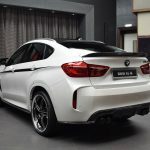 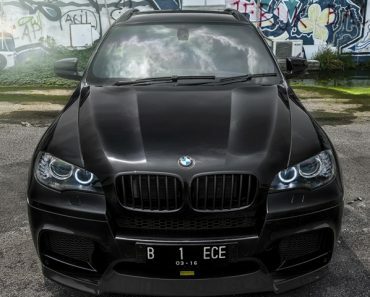 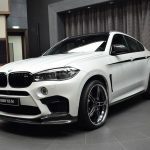 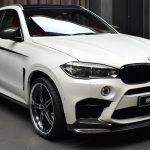 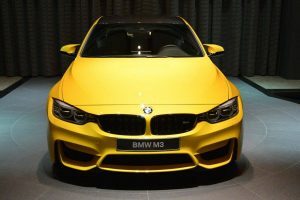 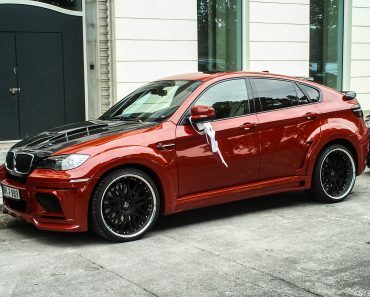 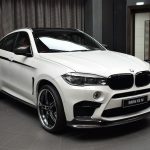 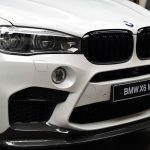 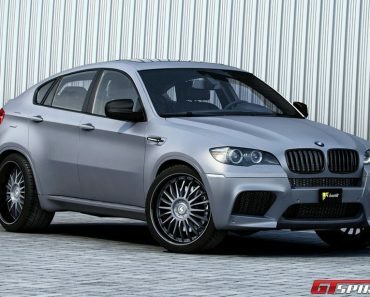 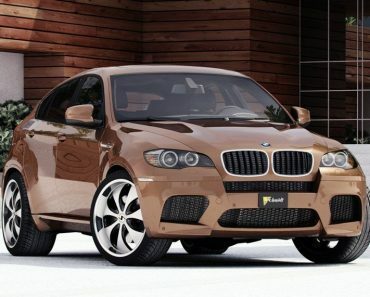 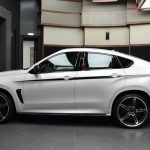 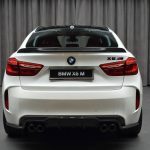 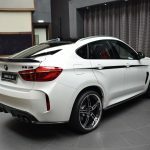 The below BMW X6 M was recently commissioned by BMW`s most exclusive dealership in Abu Dhabi, and is set to be one of the coolest tuned-up SUVs within the carmaker`s lineup, as it comes with plethora of aftermarket parts from well-known tuners. 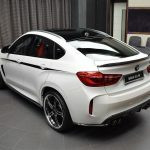 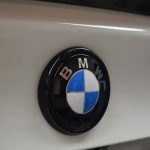 It is a sort of a joint venture between AC Schnitzer, 3D Design or Akrapovic, all of them adding their contribution to the car`s project. 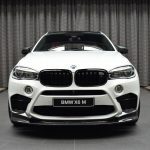 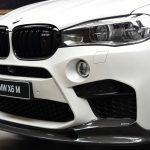 For instance, AC Schnitzer has added lots of M Performance Parts to the BMW X6 M, equipping the SUV with its own styling bits. 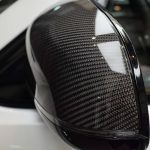 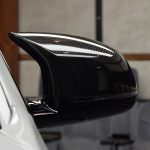 We are looking here at bespoke carbon fiber mirrors, black fenders vents, black kidney grilles, black roof finish or side stripes. 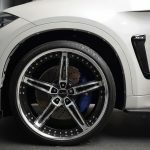 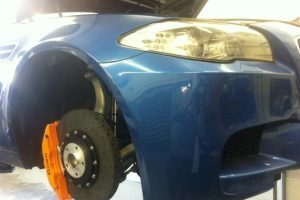 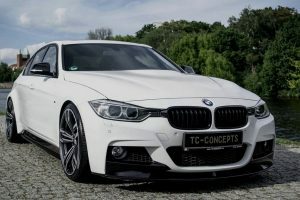 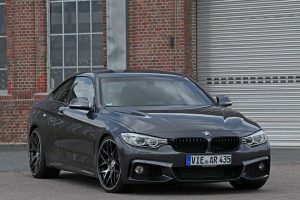 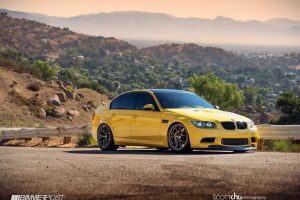 Finally, the German tuner has also installed the 23-inch AC1 Forged racing alloy wheels, increasing thus the car`s aggressive attitude. 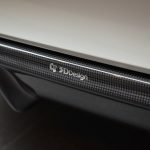 3D Design completes the scenery with a couple of new mods as well. 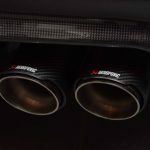 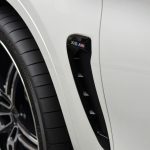 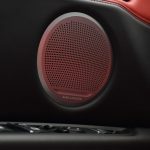 As you already probably know, a fine exhaust system could not have missed and this is where Akrapovic tuner sets in, fitting the model with its high-performance Evolution exhaust system which normally increases the car`s power and engine soundtrack. 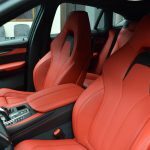 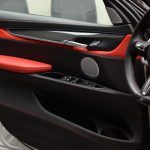 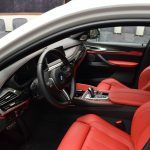 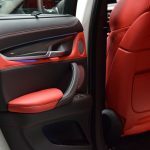 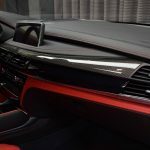 Inside, the cabin is also refreshed with the new leather on the seats, console, lower dashboard, armrest or door panels, which perfectly contrasts the red stitching surrounding the interior. 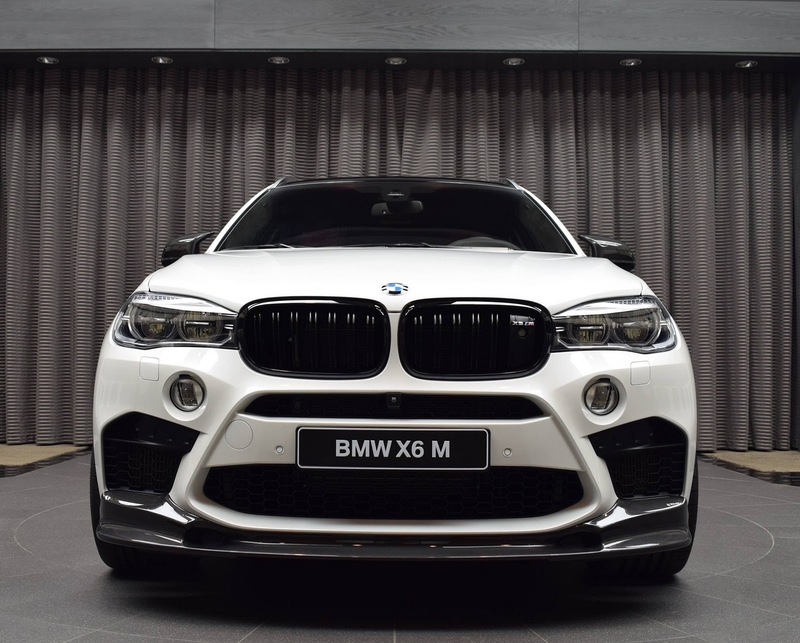 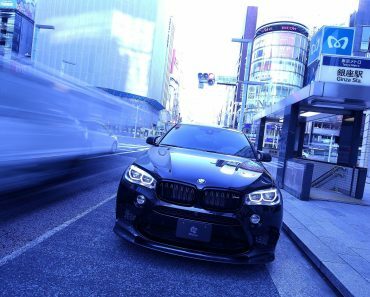 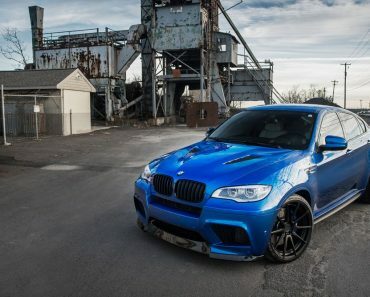 Speaking about performance, we are not sure if this BMW X6 M has received any power boost, but we surely know how powerful it is in the stock version. 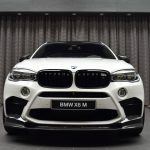 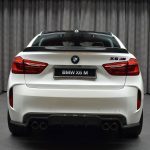 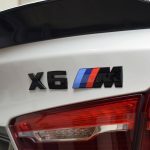 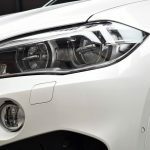 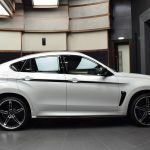 This means that the BMW X6 M features a 4.4-liter V8 BMW TwinPower Turbo with 567 horsepower and 680 Nm of torque, allowing a sprint from 0 to 100 km/h in just 4.0 seconds.